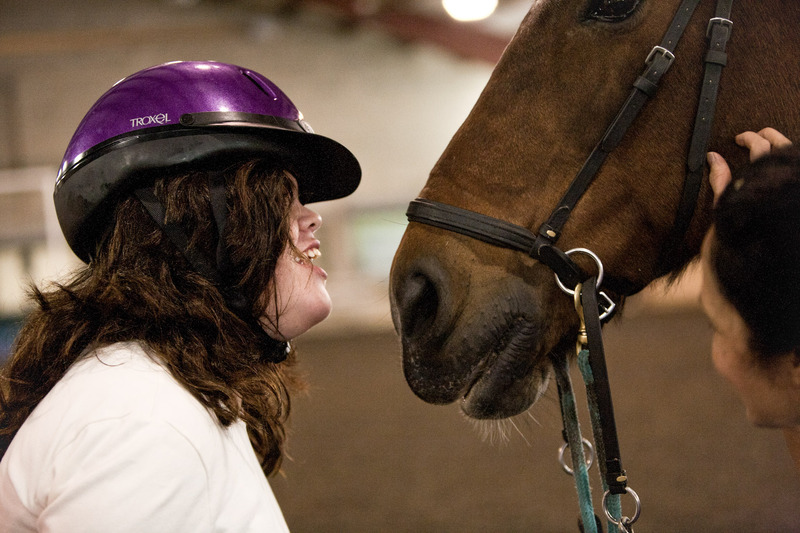 Winslow Therapeutic Riding Unlimited, Inc. was a 501(c)(3) nonprofit, formed in 1974 to promote equine-assisted activities and therapies for individuals with special needs.  In 2014, Winslow gained new strength and merged with the CLC Foundation, Inc., and is now known as CLC Foundation, Inc. d/b/a Winslow Therapeutic Riding Center, greatly enhancing the services we offer to clients. Sharing a common vision, together, Winslow Therapeutic Riding Center and CLC foundation, have been able to continue our mission to help even more children and adults with physical, cognitive, and emotional challenges find strength and independence through the power of the horse in therapy and education. In addition to therapeutic riding, our center offers farm experiences, full day programs for children and adults, and instructor training courses. WARWICK – There’s a place nestled in Warwick where people with mental and physical disabilities get a chance to ride horses.